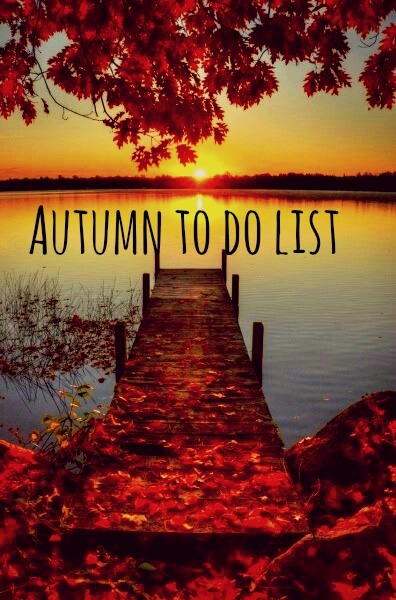 As I am sat wrapped in my dressing gown AND a fleecy blanket (with a glass of wine in hand) I am feeling like Autumn and the colder months are approaching fast. Which has got me thinking as to what I would like to do over the next few months. Choose a Pinterest project and create! Now its chucking it down with rain, I am feeling very very cosy. This is what I love about Autumn. Things you are looking forward to during the colder months?? Sounds like fun :) I can't wait to get the fire lit again and cuddle up in the evenings!